We were very lucky to have snatched up two tickets to the WA Business News’ Success & Leadership Series with Diane Smith-Gander! 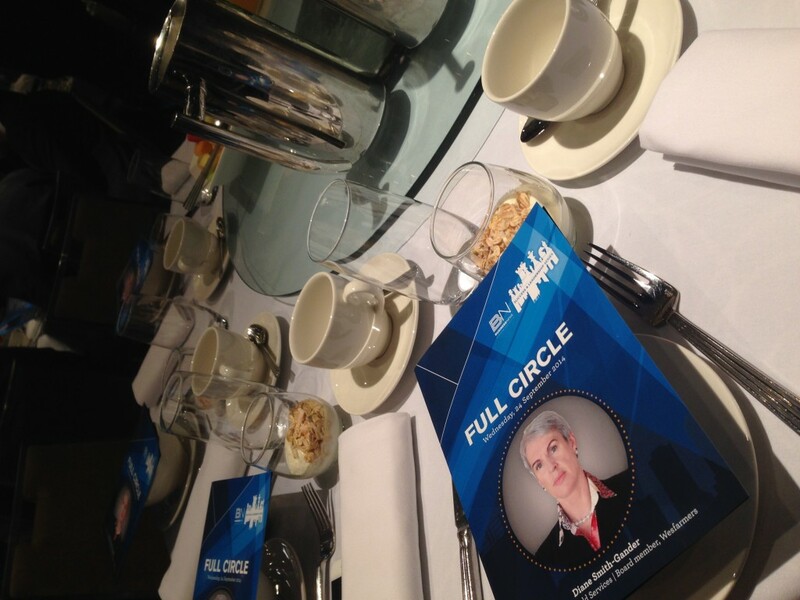 The breakfast function held at the Hyatt Regency on a crisp Wednesday morning brought us the insights that only Diane Smith-Gander could offer with her years of experience and travel. We were given the opportunity to hear her speak about her journey as a young girl who loved basketball in WA, to the successful woman she is today. Diane delved into the stories of her growing up in the Smith-Gander household, teaching her lessons that she continually applies to her life today. Diane is now the Chairman of Transfield Services Limited, making her one of very few women to chair an ASX listed company. She’s also a board member of Wesfarmers Limited and serves on the Council of Methodist Ladies College. Diane’s grace and charm definitely won over the crowd as we listened intently to her answering questions ranging from her colourful career pathway to working in teams. Here is the full discussion available to watch – let us know what you think! 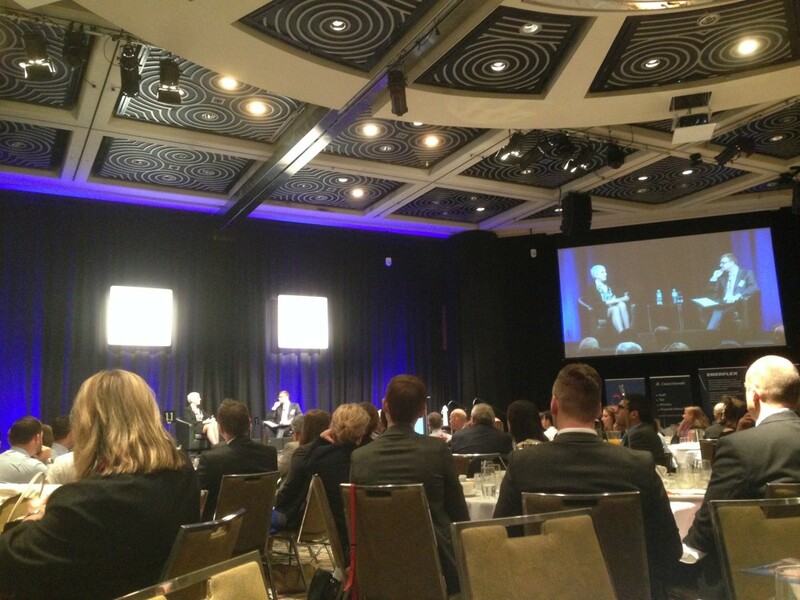 Applabs would like to thank WA Business News for inviting us to Diane’s powerful insights of her personal journey. The next Success & Leadership Series showcases John Symond aka the ‘Australia’s Richard Branson’ on Wednesday 12th November. Don’t forget to get your tickets! Thanks for the post! Glad you enjoyed the breakfast – Dianne surely is an inspiration to many in Perth.